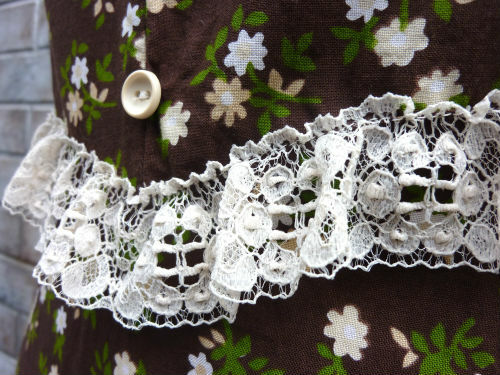 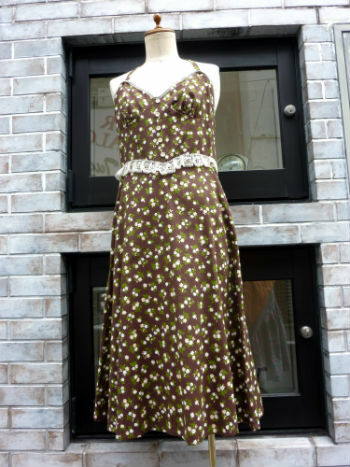 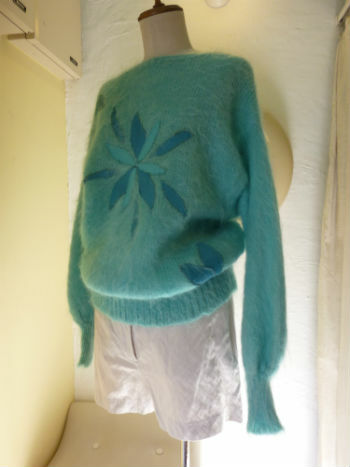 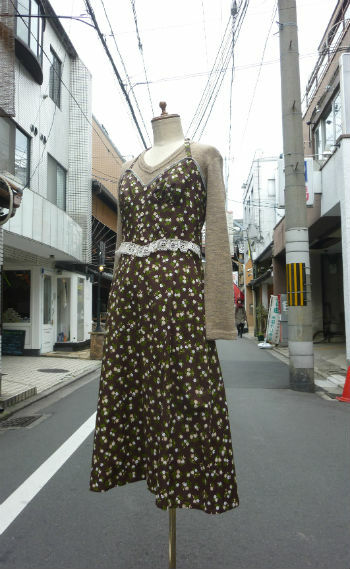 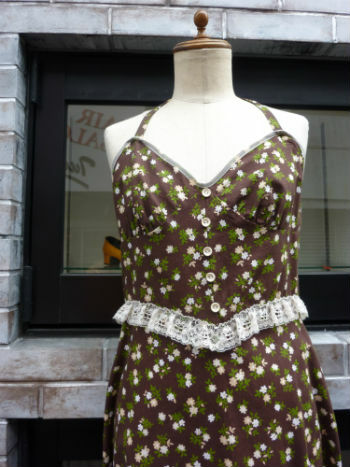 ENGLAND c.1970s dress sold,thank u! 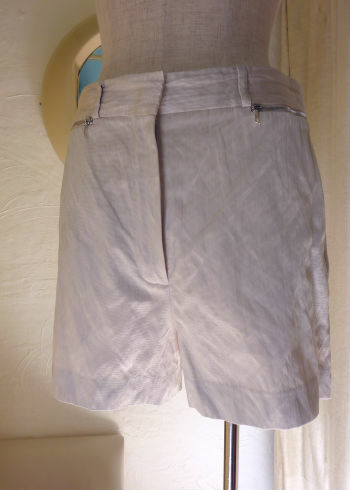 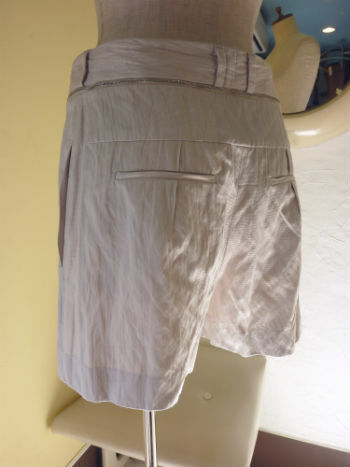 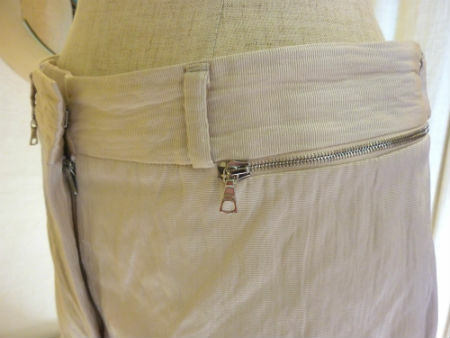 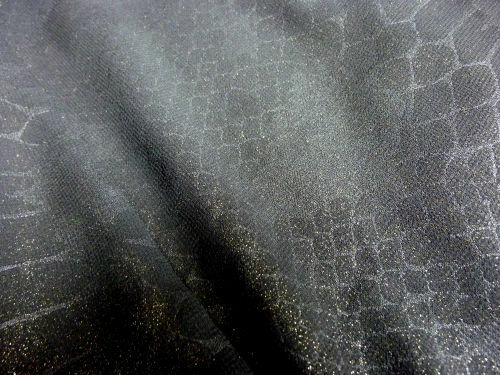 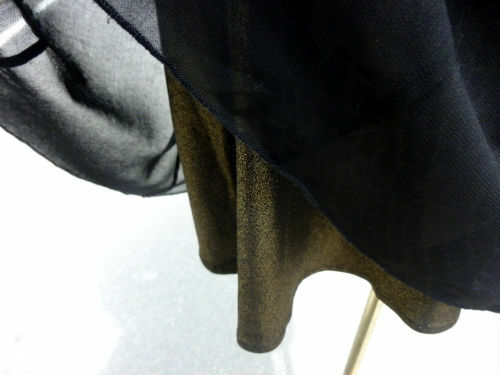 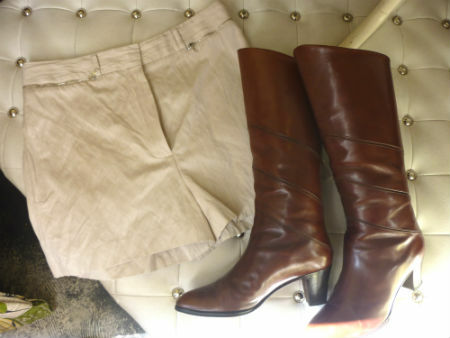 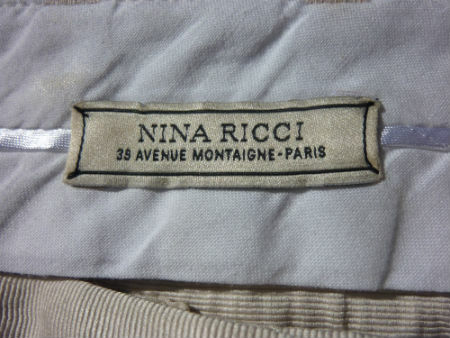 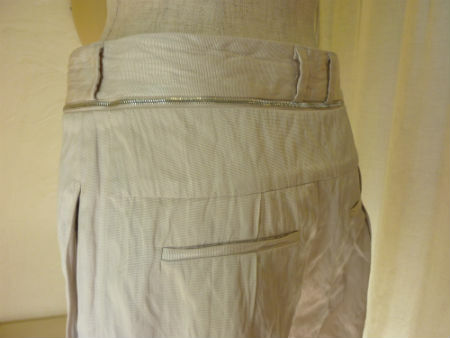 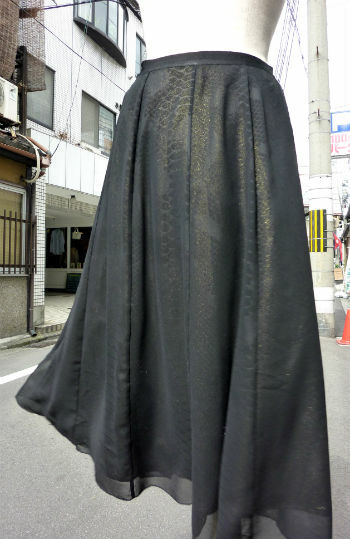 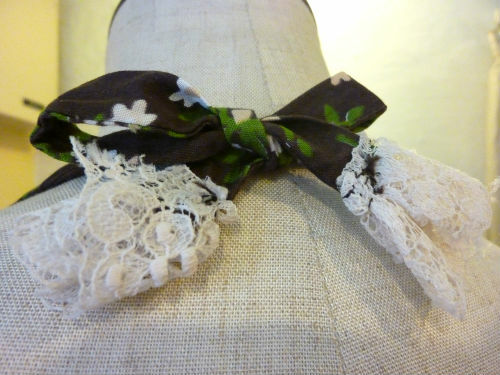 FRANCE "Nina Ricci" silk short pants sold,thank u! 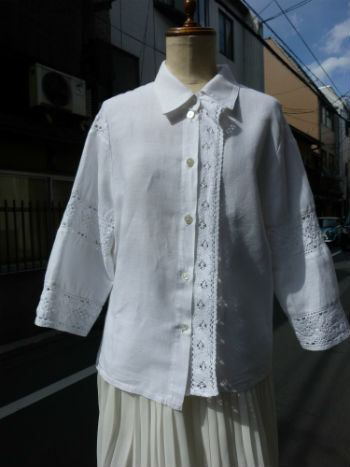 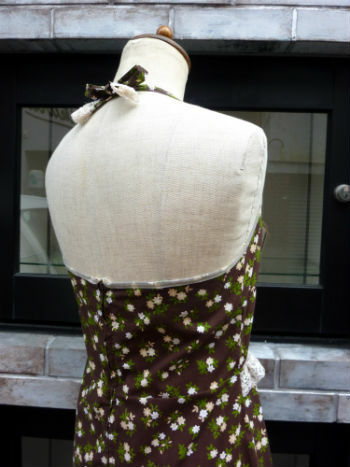 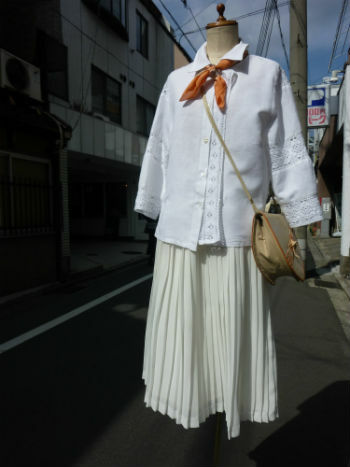 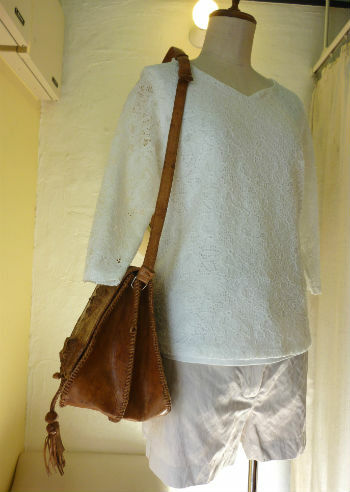 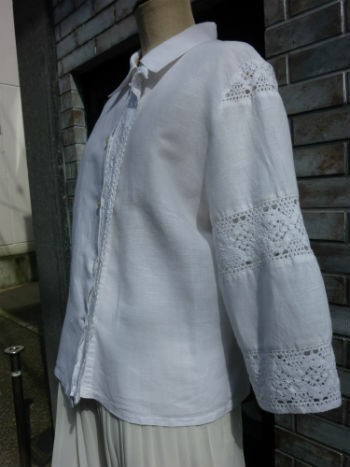 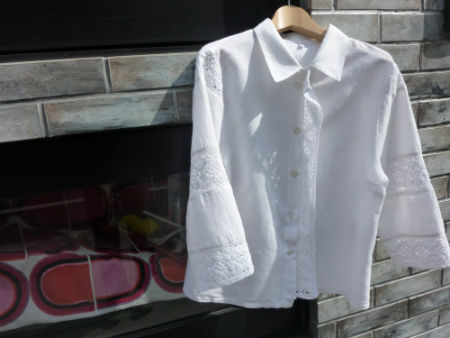 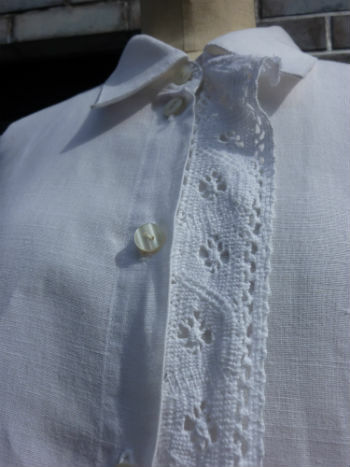 GERMANY linen×cotton mix blouse　sold,thank u! 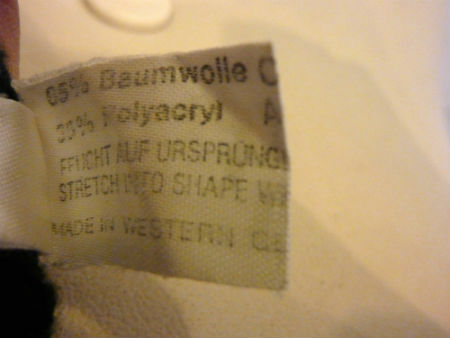 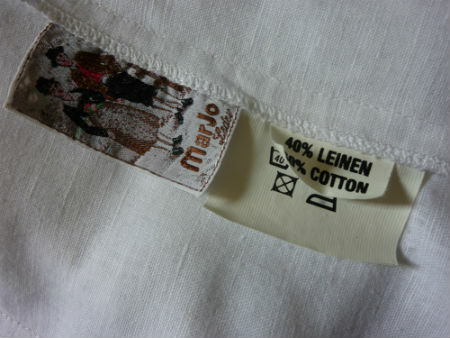 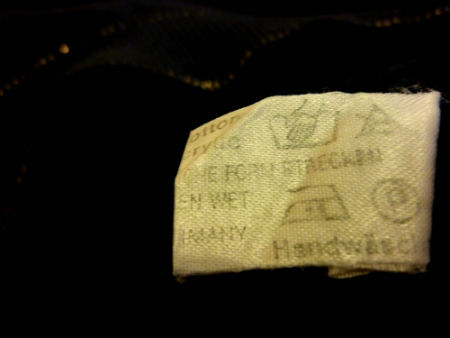 Germany c.1980s MALVIN skirt sold,thank u! 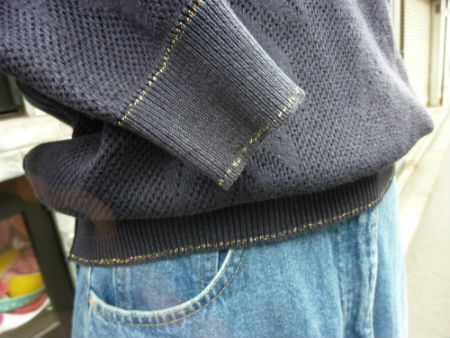 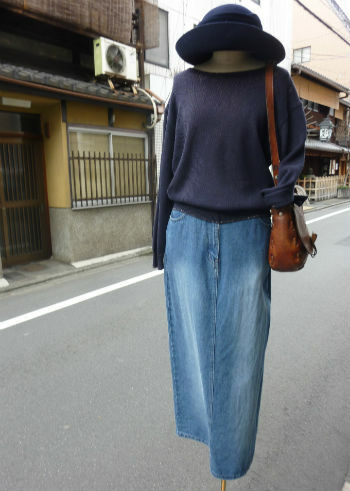 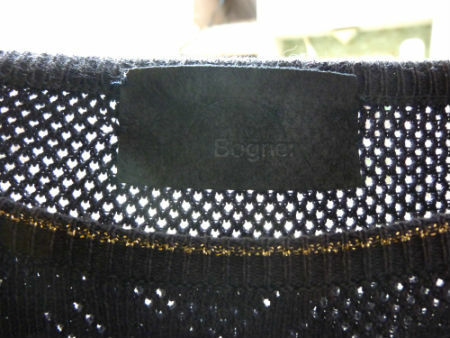 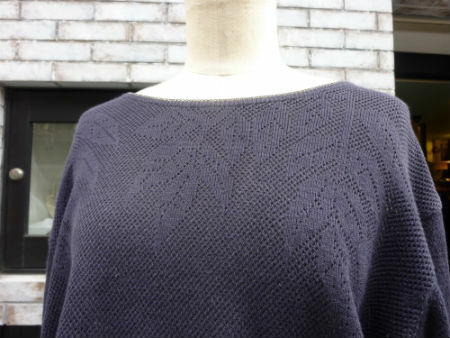 "BOGNER" made in west germany cotton knit sold,thank u!